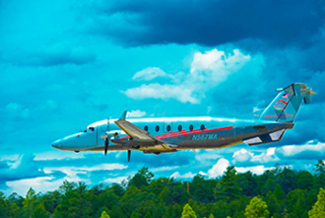 For pleasure, business or special events, Maverick Airlines® offers private air charter services to many popular destinations in the Southwest United States. 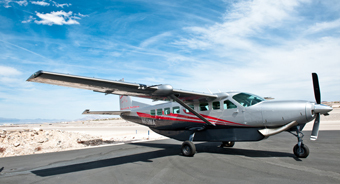 Maverick Airlines exclusively flies modern aircraft that are perfect for day-trips. Some of our most popular custom charter destinations include: Los Angeles, Monument Valley, San Diego, Phoenix and San Francisco. Maverick Airlines' highly professional trained pilots and staff will ensure the safety and service of your private charter. In addition, precious time is saved through expedited boarding. 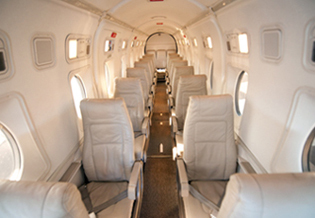 So sit back and enjoy our unparalleled quality of service with Maverick Airlines. Whether you are traveling for business or pleasure, our charter department will work with you to create the best adventure for your needs. To get a quote or more information, please click the "REQUEST" button or call us at 702-405-4300. 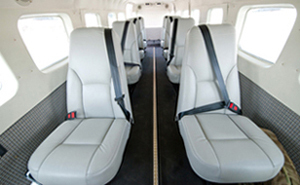 You can also choose a private helicopter charter with our newest and most advanced fleet of ECO-star helicopters.